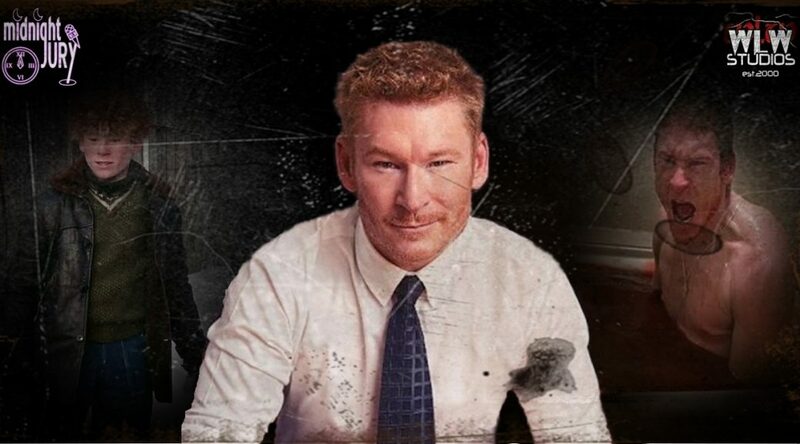 Mike is joined by the actor known from films such as Almost Famous, Freddy Vs. Jason and playing the iconic bully Scut Farkus in A Christmas Story… ZACK WARD! They chat about his role in It’s Always Sunny in Philadelphia, the dreaded sequel and musicals of A Christmas Story and so much more. Join Mike and Zack for a conversation you won’t want to miss!